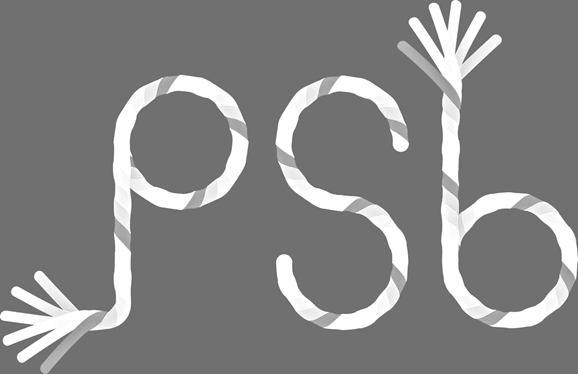 There was nothing Wishy Washy! 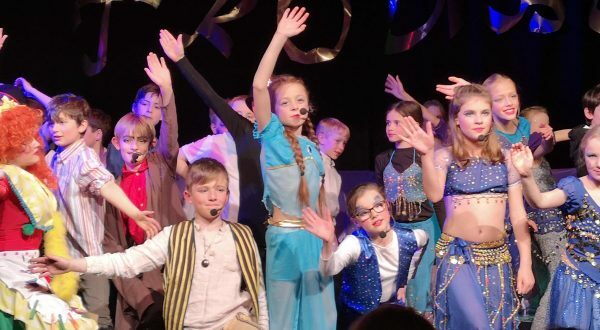 about last night’s Years 5 & 6 production! 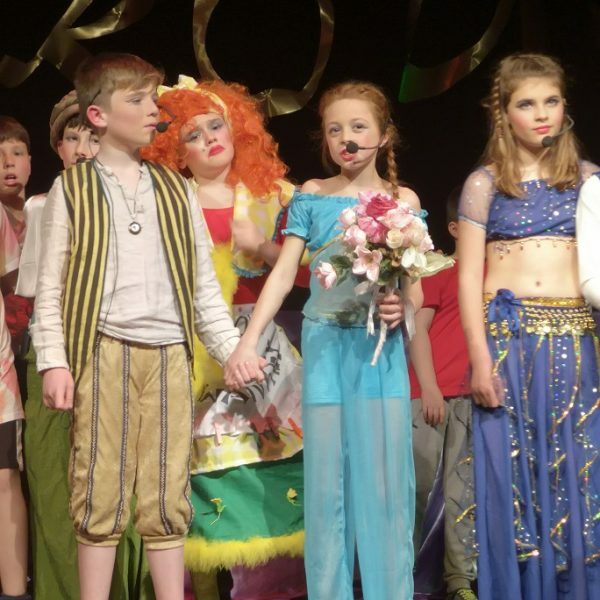 Parents, pupils and staff were treated to matinee and evening panto-tastic performances of Aladdin Trouble! Set in the exciting world of 1001 Arabian Nights, Scheherazade, the storyteller, launched into a tale of good versus evil, a magical lamp, three wishes, witty banter and buffoonery and, of course, love conquering all! 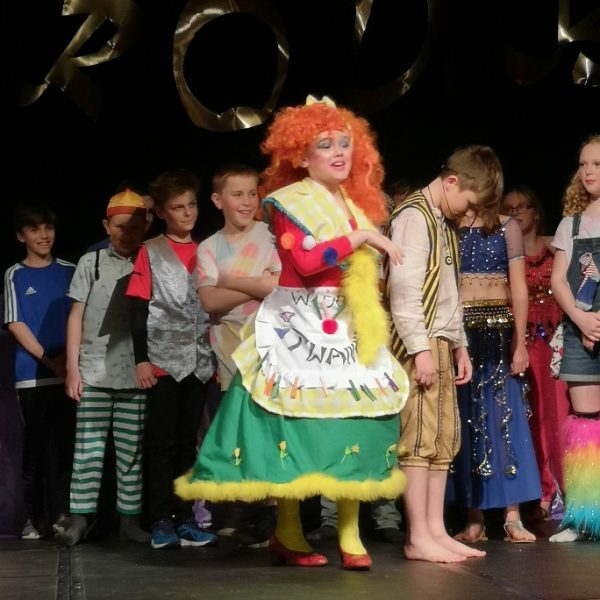 Aladdin Trouble featured all the favourite characters including the beautiful Princess Jasmine, the wicked Abanazar, the hilarious Widow Twankey and the fabulous Genie – and plenty more besides. 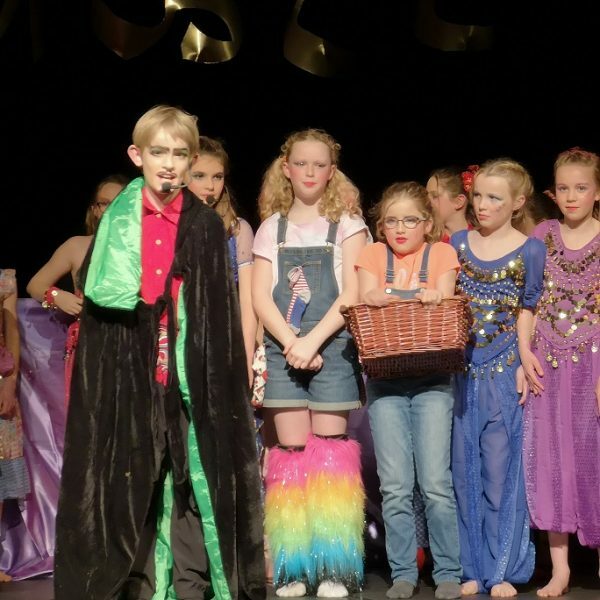 With 11 upbeat and catchy songs, a boo and a hiss, a laugh and a cheer, everyone enjoyed the musical which is a great modern take on the original Aladdin script. Well done to Years 5 & 6 and to everyone involved!